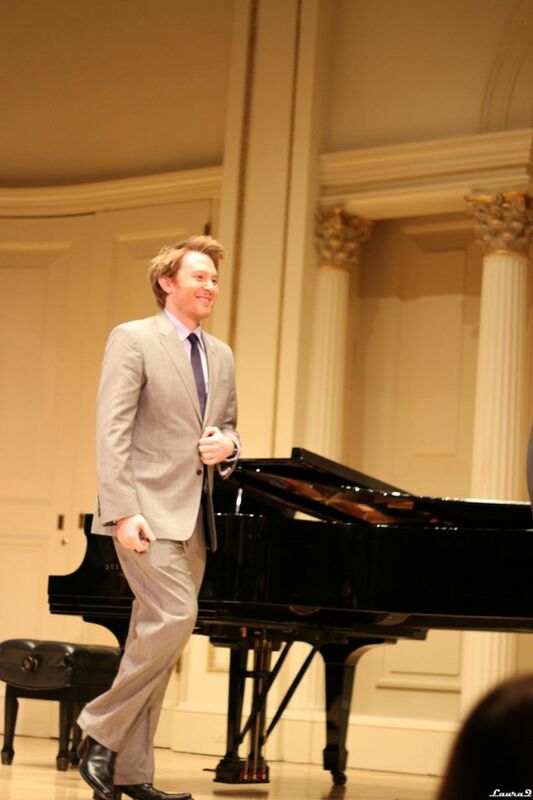 Clay Aiken – Practice Makes Perfect! Some official news finally was posted on Thursday about the 2013 American Idol judges. The information was posted on all the entertainment sites. Nicki Minaj is the latest “American Idol” Season 12 judge to officially announce that she will not return for another season of the singing competition. Following the leads of Randy Jackson and — earlier on the same day — Mariah Carey, Minaj has announced that she is out the door and heading for more music. So…the first step in the process has started. But…the idea that all the judges will be returning Idols is still just a rumor. Who knows when it will be confirmed or denied. The funny thing about all of this is by the time you read this, there might be more news…All I can do is report what I read and try to keep up! 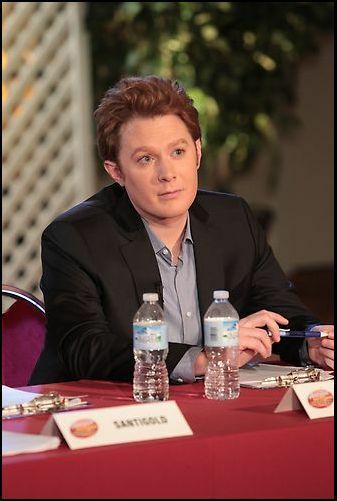 Clay Aiken has been a judge on many different occasions. Some times he was playing a scripted role, but more often, he was actually on the judging panel. Do you remember Judge Aiken? OK, American Idol…Here’s your new Judge!!! 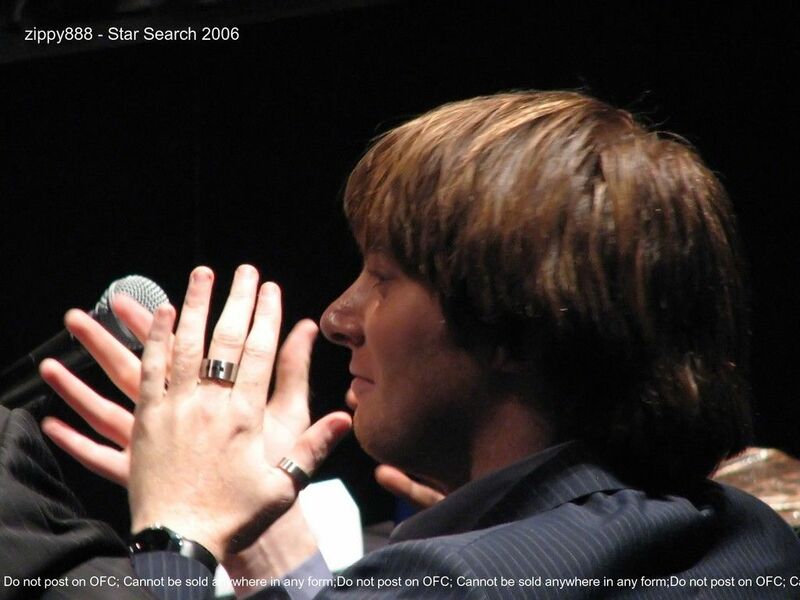 I am anxiously awaiting AI News – If Clay wants it then I hope it happens – I will be very happy for him. asset – the question is does he want it?? He looks like the perfect judge on every one of those pics. He does magnificent work on whatever he undertakes – so we shall see – soon, I hope!!! 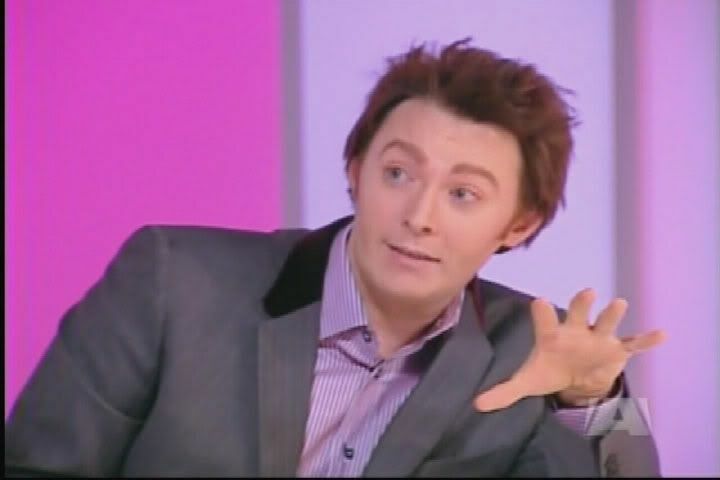 Clay Aiken!!!! THANK YOU THANK YOU!!!!!!!!!!!! 🙂 🙂 YOU DID AN EXCELLENT JOB!!!!!!!!!!! Looking forward to finding out who will be on the panel next year!!! I can't wait to find out who is going to be on the panel!!! Whoot whoot!!! I don't watch the show anymore…but DEFINITELY WILL, if Clay is on it. He would be absolutely perfect for judging. As mentioned above, all the places he has judged. Recently he did a "Master Class" for kids. Having been a teacher, it just seems like such a perfect fit. I sure hope it all works out. I know he'd be wonderful. Y agree with all of you. I love Clay so much!!! I would also watch the show again, if OMC is a judge!!!! But I think since the original panel of judges is no longer there, the show has REALLY gone down the tubes!!!!!! Now Ryan is the ONLY one left! Scary!!!! 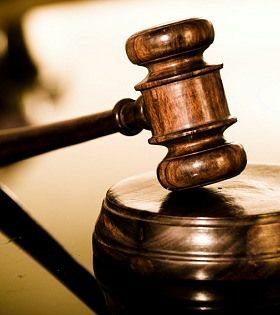 I will NOT watch it if OMC isn't a judge, but if he IS a judge, then there's a DEFINITE possibility!!!! Praying that we'll hear some news SOON!!!! Wow, so only Keith Urban is left at the moment. I wonder if they will keep him. Clay and Keith as judges would be so awesome. I wonder if Clay wants it also or does he not want to join a possibly sinking ship. Whatever he chooses I’m on his side! Clay was also in another semi-judging position when he gave Ryan his critique of Fantasia, Diana, and Jasmine about their performances. This was after they sang Fantasy with him during the AI 3 season. Simon was non too happy about Clay not agreeing with his unfavorable assessment of each one of the group's previous performances. Clay's remarks were firm, astute, and positive without being excessively gushy at the same time. He said it the way he saw it! Now we all can hope that American Idol will see Clay as a prime choice to be one of their show's judges. Yes, I remember that – I agree with you, Hopefulle. Very well said! Clay will be an awesome Judge lets face it no one can do a better job ,or look better than Clay! :* We love you Clay!!!!!! Error: Error validating access token: Session has expired on Tuesday, 21-Aug-18 16:13:01 PDT. The current time is Thursday, 25-Apr-19 22:46:47 PDT.